A new facility at the heart of the UK automotive industry will provide welcome expertise and facilities for hybridisation and electrification projects. Ahead of the Low Carbon Vehicle event (LCV 2017), taking place at Millbrook in September, I caught up with HORIBA MIRA’s Head of Commercial Strategic Projects & New Technologies, Greg Harris, at an event held at the Transport Catapult headquarters in Milton Keynes. We spoke about the company’s recent announcement that it has broken ground on the construction of its new Advanced Battery Development Suite. Harris explained to me the significance of having such capabilities in the UK at such a critical time in automotive engineering developments. “We can expect a large increase in vehicle electrification over the coming years and it’s important for manufacturers to have access to development and testing facilities,” he said. Radical and far-reaching announcements on electrification have been made in this month alone with Volvo stating that every model in its range will have a hybrid or electric variant and the French Government taking the bold step of banning the sale of all ICE vehicles from 2040. Such announcements are just the start and further movements towards widespread electrification can be expected sooner rather than later. However, not all automotive manufacturers and suppliers have the same resources as Volvo to develop the appropriate technologies and will need to draw on the expertise and equipment of such organisations as HORIBA MIRA. Explaining the company’s approach, Harris told me, “We’re very flexible and can help companies at all stages of battery development, including such technical details as understanding the EMC implications. We’re also able to provide a full testing capability”. I asked Harris whether HORIBA MIRA will be joining the search for new cell chemistries and how innovations in this area would affect the facility. “We’ll be involved in battery characterisation, battery pack testing, validation and integration rather than the cell chemistry but will certainly be watching such developments carefully,” he explained. Expected to be available for use by the end of this year, the Advanced Battery Development Suite will be a timely addition to the services supplied by the big automotive engineering organisation. 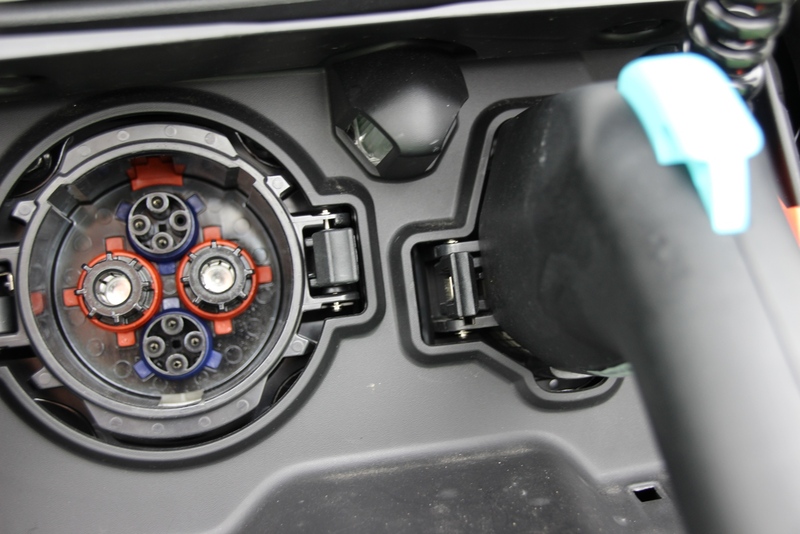 With the diversity of vehicle electrification expectations from downsize-hybridisation to fully electric powertrains, the ability to develop, test and certify such products as well as the ability to characterise EMC profiles and test Battery Management Systems will be welcome resources to automotive suppliers.